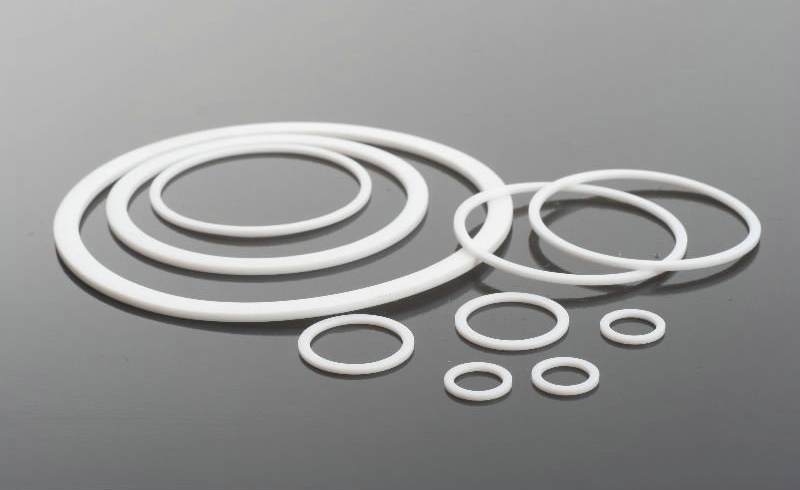 PTFE O-rings are used where many other materials and elastomer is unsuitable for the application conditions, i.e. friction, chemical resistance and temperature. Therefore they are used for a wide range of applications in many industries, including aerospace, food and drink, pharmaceuticals, telecommunications and semi-con.